SERRA is aiming for beauty and intricacy which symbolizes elegance and versatility. 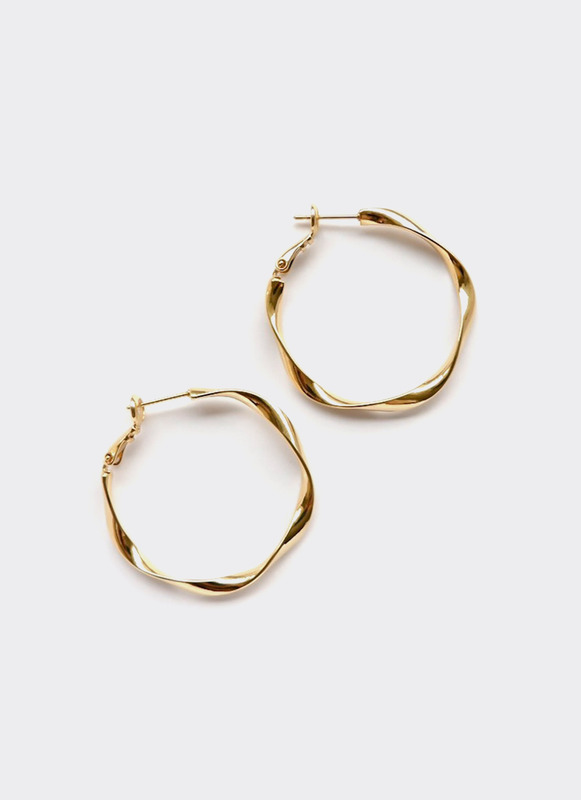 Introducing to the newest collection, this Shashi Hoop Earrings is a polished and a classy sized hoop earrings that gives a feminine twist. Feature this dainty piece to your day-out and get ready to be everyone's attention. Jewelry cannot be exchanged or returned due to hygienic reasons. See FAQ for details.